The main difference between fresh water and sea water is that the latter contains a great many salts which give it certain specific characteristics, and these must be understood by any aquarist who wishes to keep marine fish. 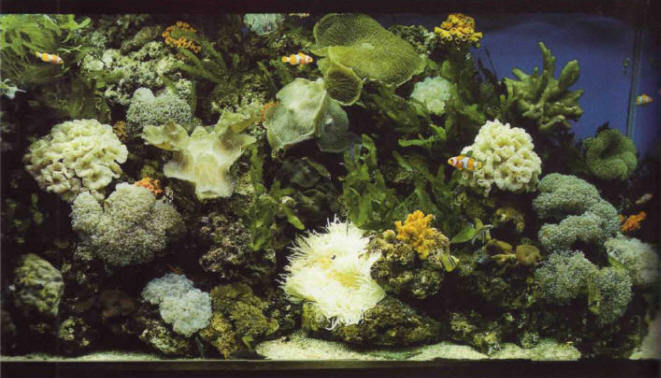 A Very high quality sea water is required in marine aquariums, especially if they contain invertebrates, particularly anemones and corals. МЕСЯЦЕСЛОВ (устар . ), православный календарь.